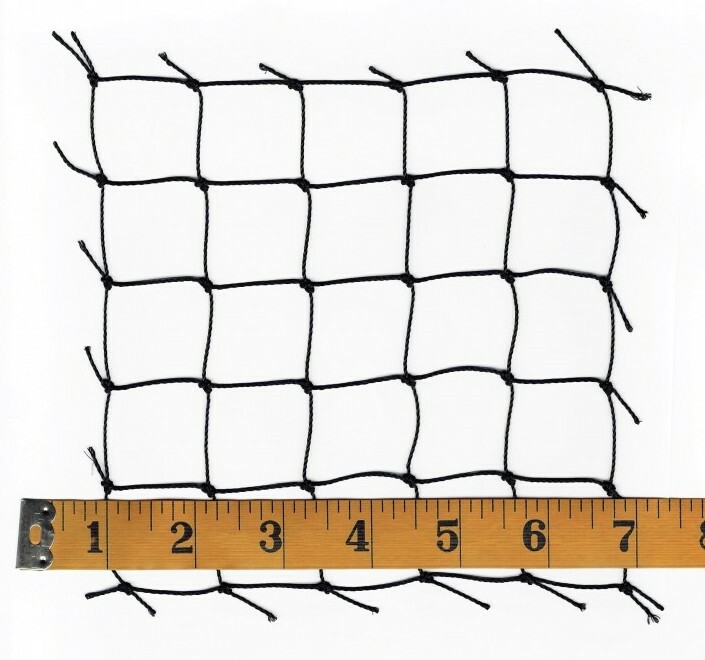 1⅛” (28mm) Square Mesh netting is ideal for use as Pen Netting for keeping Game Birds in and Flying Vermin out! 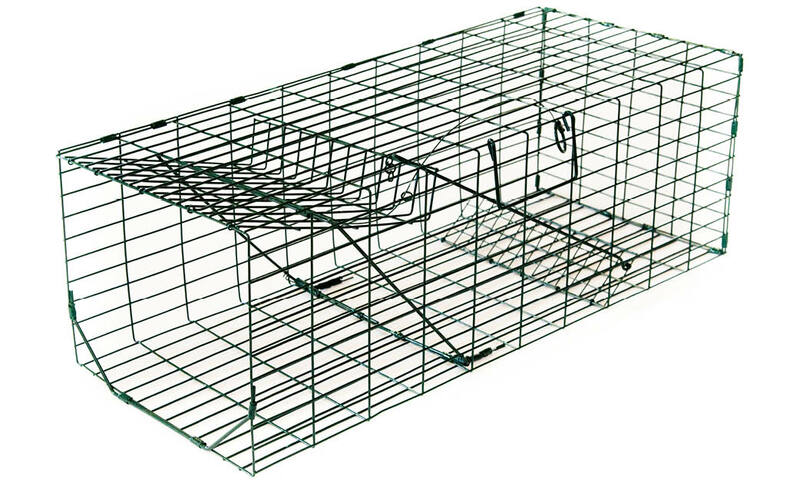 Also used for keeping Starlings out of buildings. 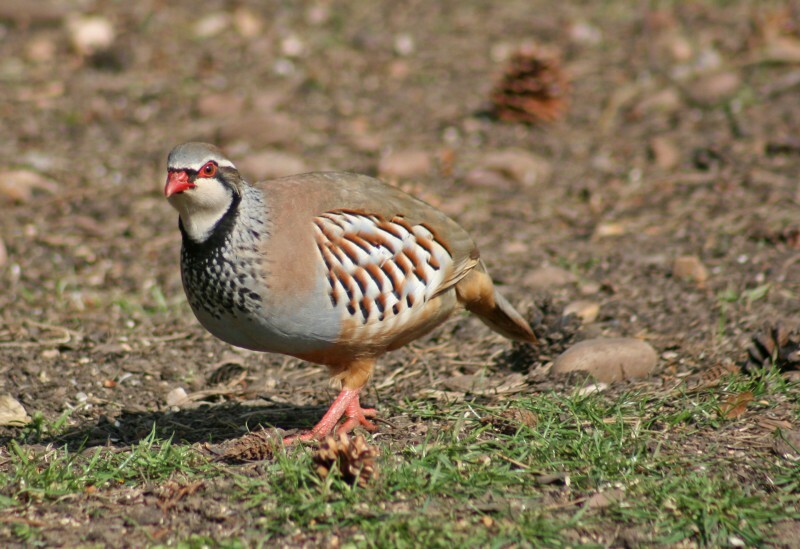 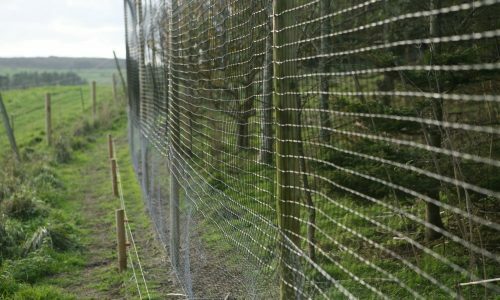 PARTRIDGE PEN NETTING AT THE LOWEST PRICES! 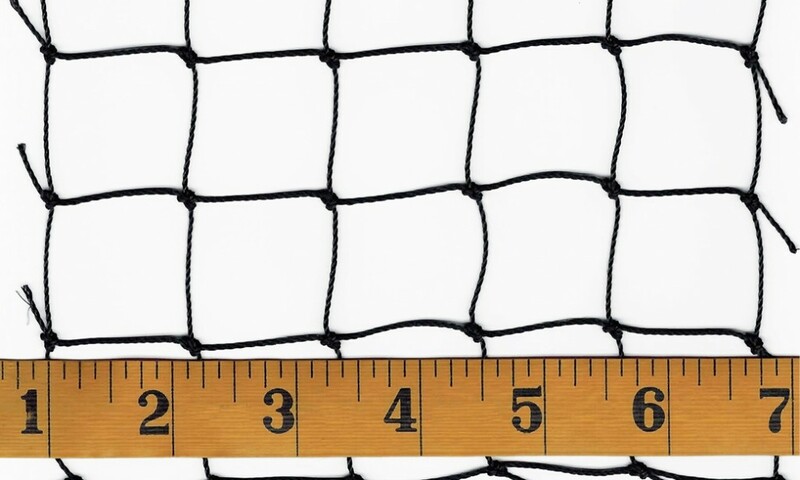 1 ⅛” (28mm) Square Mesh Netting is Ideal for use as Partridge Pen Netting for keeping Poultry and Game Birds in and Flying Vermin out! 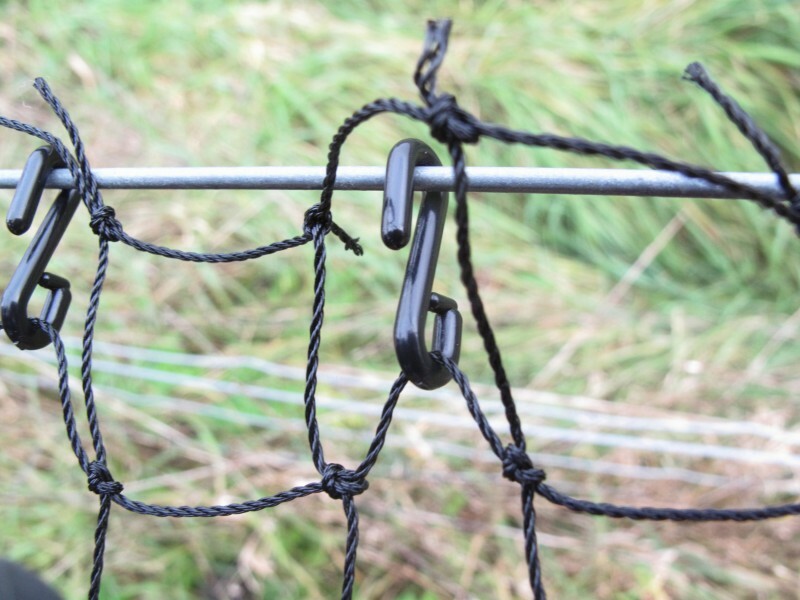 Our 7 strand knotted netting is manufactured from virgin grade black polyethylene. 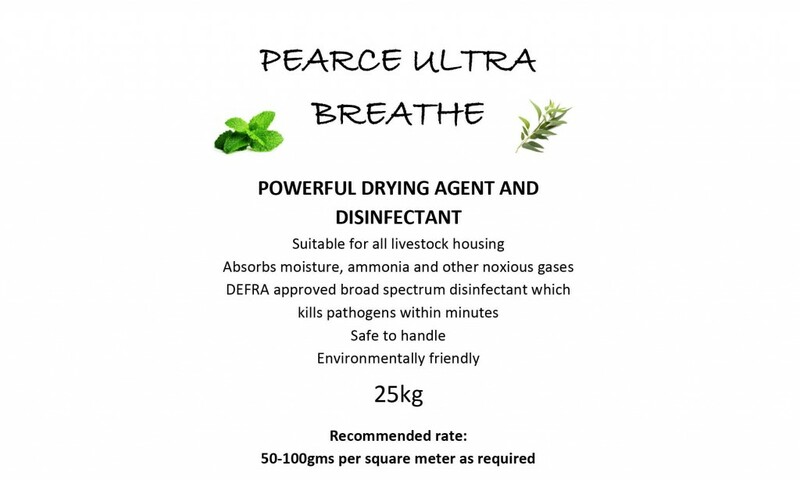 It is ultra violet stabilised and water and run resistant. 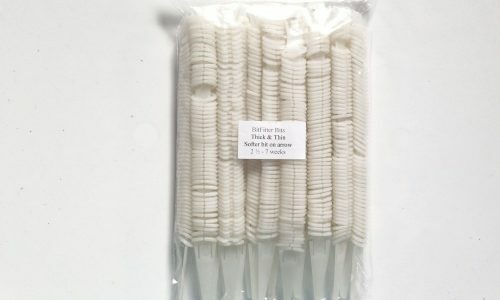 Basically it is the highest grade that you can buy. 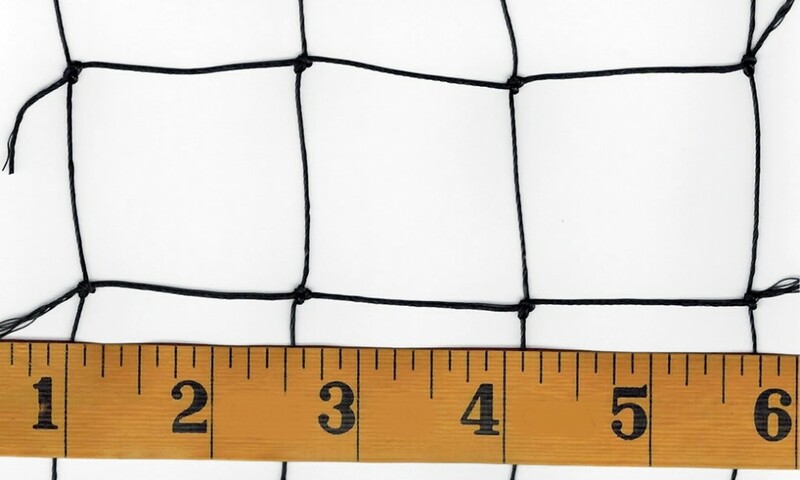 WE STOCK LARGE QUANTITIES OF SQUARE MESH NETTING – IN NEAT SACKS READY TO SHIP OUT WHENEVER YOU NEED IT!